Human Environmental Association for Development (HEAD) launched a campaign on 27 May 2018 on “Reducing the risk of plastic pollution on the environment and human health” that was endorsed by the United Nations Environment Program (UNEP), in cooperation and coordination with international organizations (including MIO-ECSDE) and with the participation of the “Yadina” organization for Sustainable Local Development and the Lebanese Scouts Association. 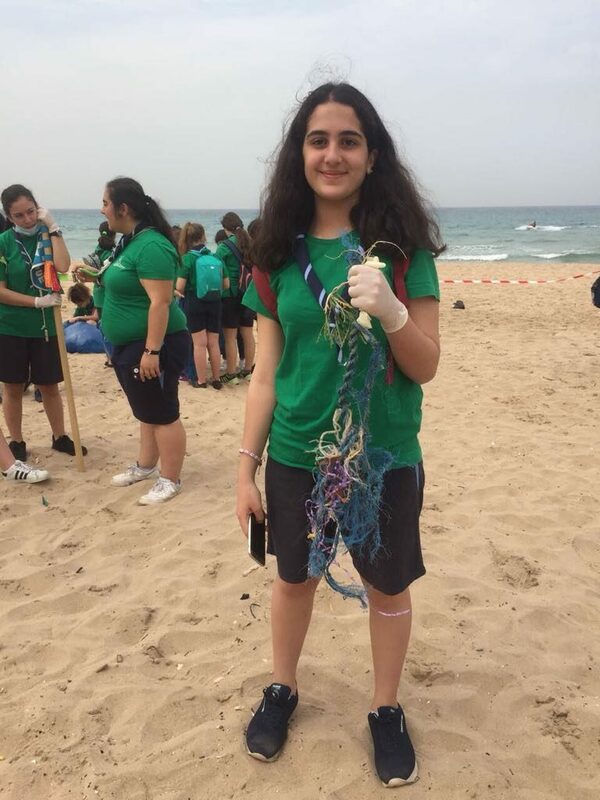 The purpose of this campaign was to collect, study and understand the types, quantities and sources of marine litter, whether they were washed out by streams or rivers into the sea or left behind by beach goers. 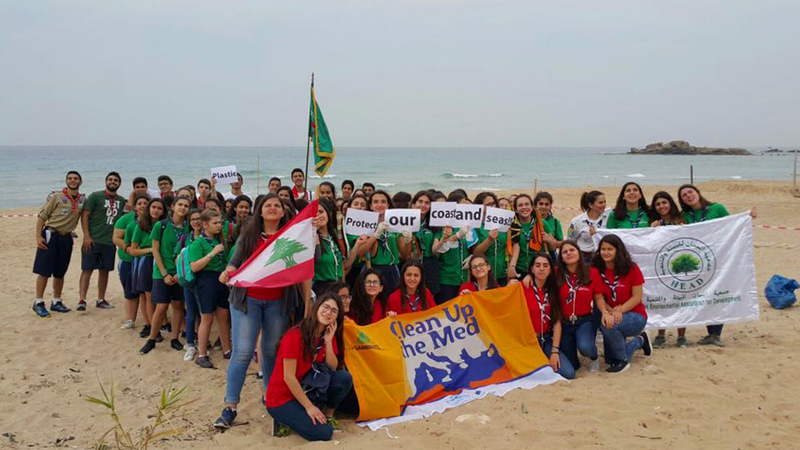 This rather small-scale exercise was a prelude to the World Environment Day clean-up effort, when the entire beach of Jbeil municipality will be covered. 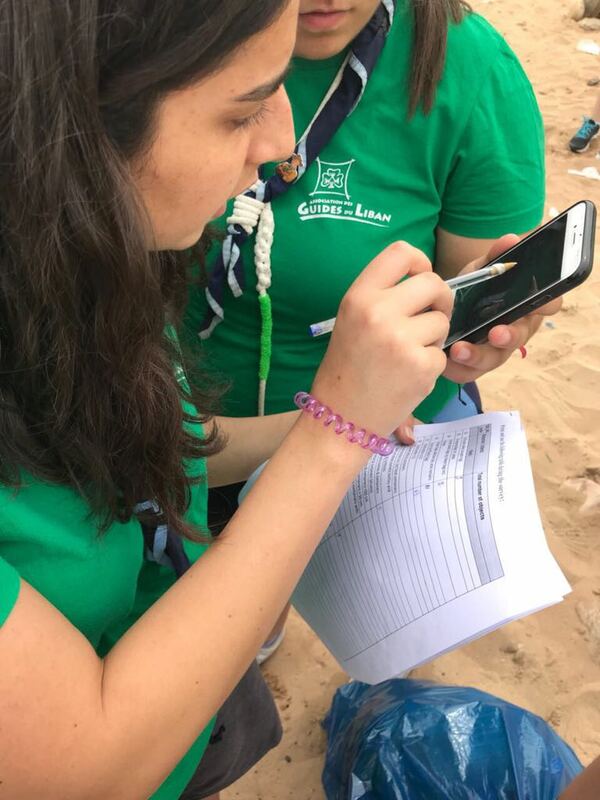 This monitoring effort may provide sufficient information to identify trends that, if addressed, could contribute to solving the marine litter problem and help protect the environment.